The folklore festival started in 2014, and here we are today, after five successful festivals, we are preparing for an incoming 6th one. 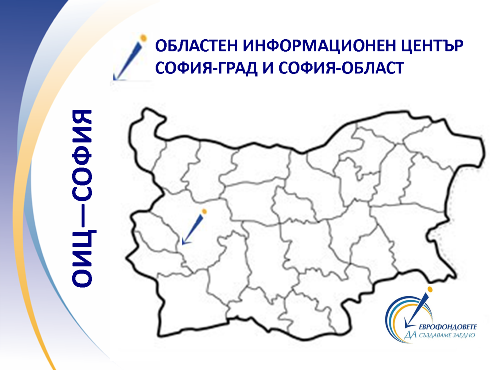 For these five years, our festival has gained popularity, not only within the Balkan Peninsula, but also around the world. 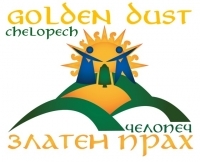 Every year, in the third week of July, the International Folklore Festival “Golden Dust” takes place in the beautiful park for recreation and entertainment – “Korminesh”, located south of the village, near “Kachulka” dam. Chelopech Municipality annually welcome foreign folklore ensembles, and by 2018 the festival had been attended by groups from Mexico, India, Georgia, Slovakia, Turkey, Romania, Italy, Serbia, Russia, Spain, Argentina, Bosnia and Herzegovina, Brazil, Georgia, Ecuador, India, Indonesia, China, Latvia, the island of Guam, Singapore, Slovakia, Turkey, Ukraine, Chile, Colombia, Belarus, Costa Rica and Taiwan. The evening concerts of the international folklore groups always start with an official opening on Thursday and continue until the closing of the festival on Sunday, and in the days Saturday and Sunday there are competitions for Bulgarian folklore songs and dances, with the participation of ensembles from all over the country Bulgaria. 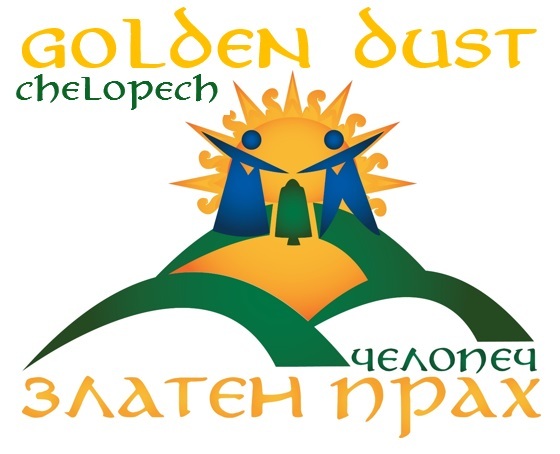 In case you want to participate in the competition part of the International Folklore Festival “Golden Dust”, you can read the participation regulation and the application form below, and even if you want to stay as a spectator, we we will be glad to be our guests! » І INTERNATIONAL FOLKLORE FESTIVAL “GOLDEN DUST“ CHELOPECH 2014г.» ІІ INTERNATIONAL FOLKLORE FESTIVAL “GOLDEN DUST“ CHELOPECH 2015г.» ІІІ INTERNATIONAL FOLKLORE FESTIVAL “GOLDEN DUST“ CHELOPECH 2016г.» ІV INTERNATIONAL FOLKLORE FESTIVAL “GOLDEN DUST“ CHELOPECH 2017г.» V INTERNATIONAL FOLKLORE FESTIVAL “GOLDEN DUST“ CHELOPECH 2018y.» VI INTERNATIONAL FOLKLORE FESTIVAL “GOLDEN DUST“ CHELOPECH 2019 y.